Evan Nagao is the 2018 1A World YoYo Champion. 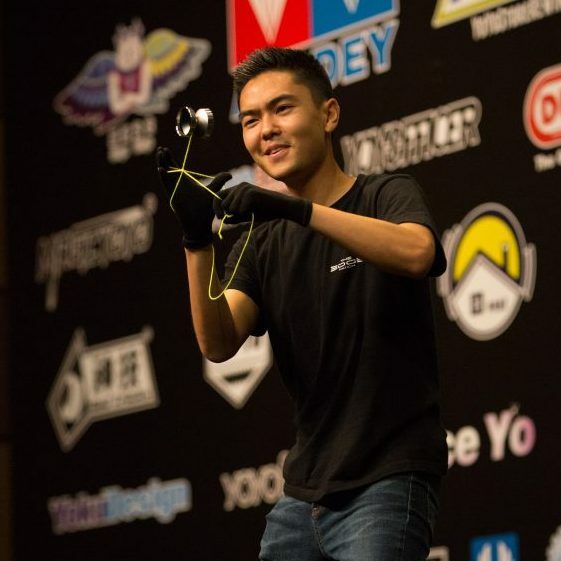 Hailing from Honolulu, Hawaii, Evan has been training for the World YoYo Contest since the age of two, and was lucky enough to grow up with some of the best yoyo players in the world as his teachers. Evan’s father, Alan Nagao, was one of the architects of the late 90’s worldwide yoyo boom, and founder of “Team High Performance”, a team of young yoyo demonstrators who toured the world promoting modern yoyo play. From an early age, Evan learned to combine top-level skill with a high degree of showmanship, and has risen to become of the great yoyo players and performers who has ever lived. 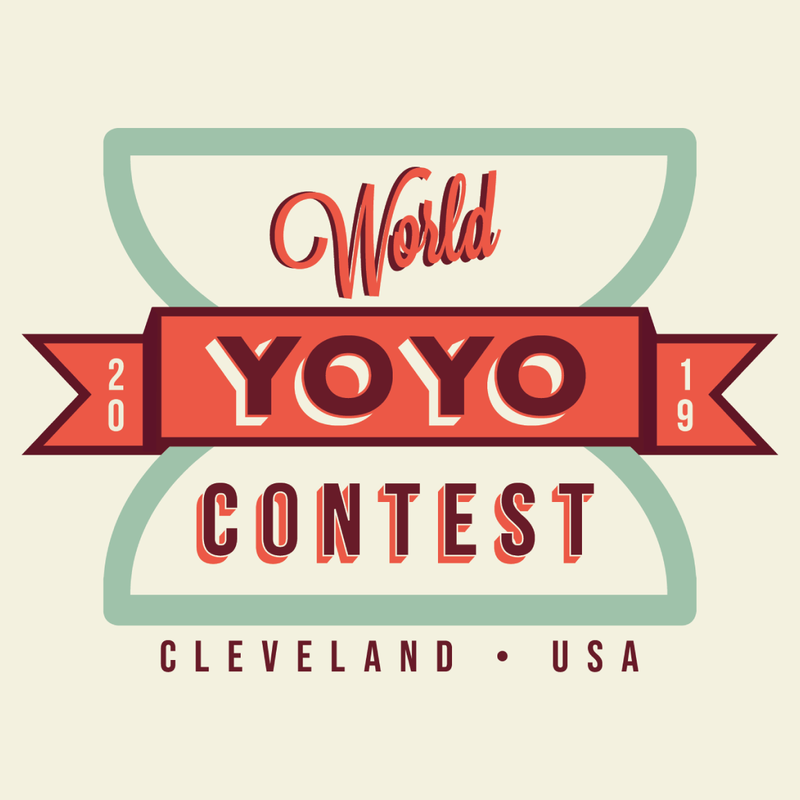 Evan is sponsored by YoYoFactory, and will be defending his title at the 2019 World YoYo Contest in Cleveland, Ohio.